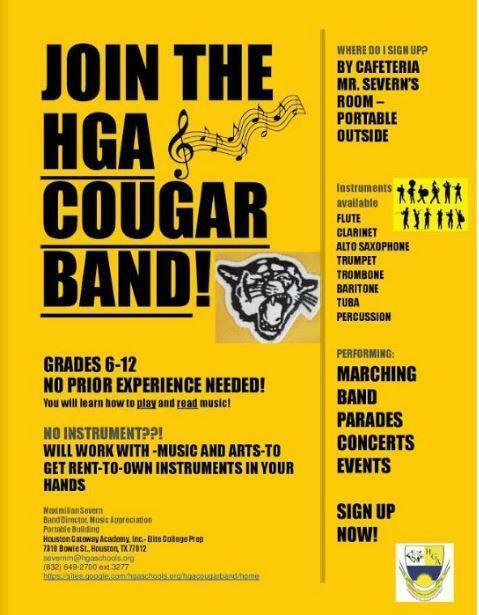 In the band world I am interested in new (and old) students signing up for band next year! •	No Prior Experience Needed! Learn to read and play music! •	I will work to get instruments in the hands of every interested student! 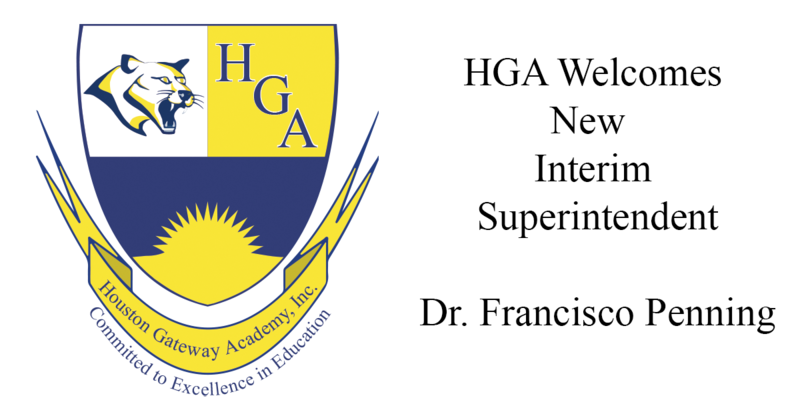 It is with great honor that I write to inform you that HGA's Board of Trustees has promoted me (Dr. Penning) to be the new interim superintendent.